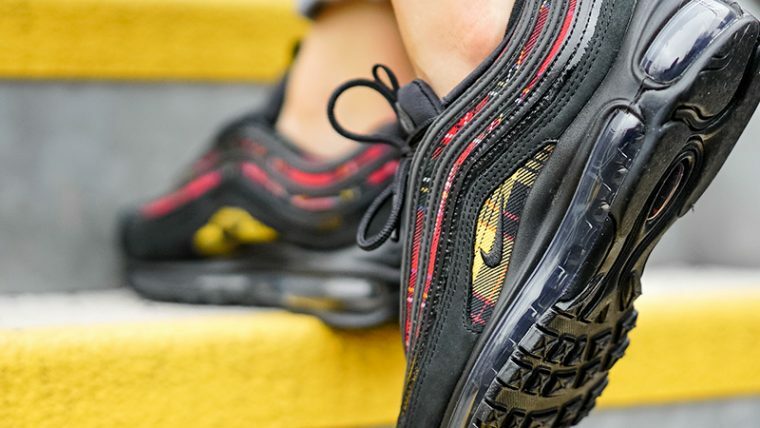 Get ready to embrace your inner punk with the Nike Air Max 97 Tartan Pack Black Womens. 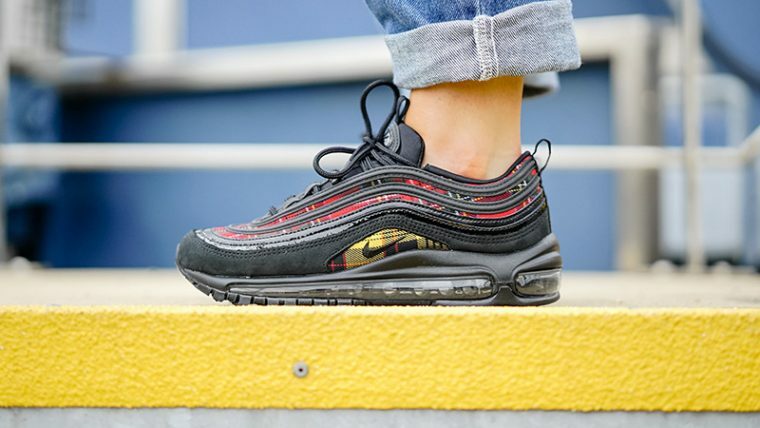 Decorated in black with classic red and yellow plaid appearing across the pair’s signature waved upper, these 97s are sure to stand out in any sneaker collection. 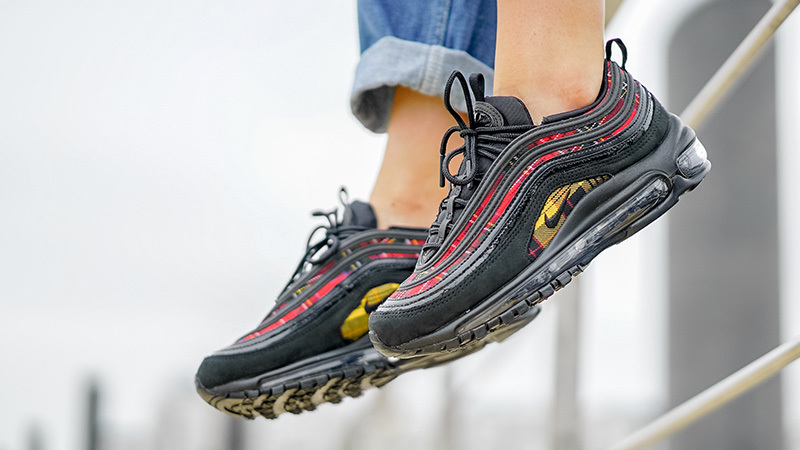 With ’90s throwback style vibes in full swing this season, the Nike Air Max 97 Tartan Pack Black Womens is a must-have for fashionistas. 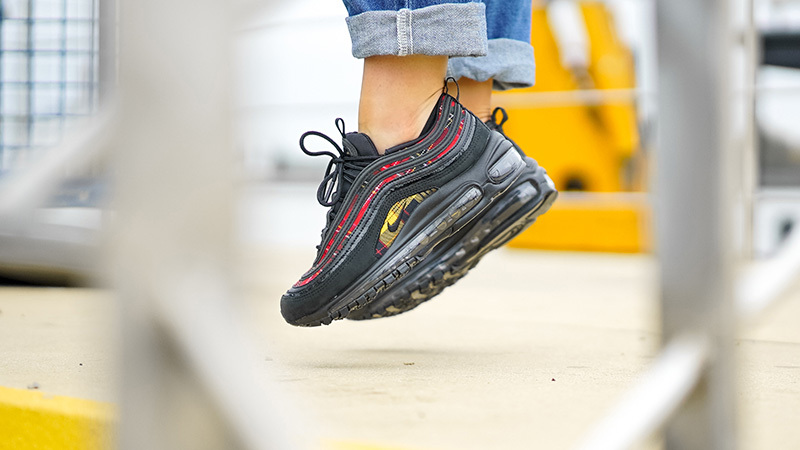 Complete with all the features that you know and love, these kicks are cushioned with Nike’s full length Air Max unit in matching black hues for additional day to night comfort. 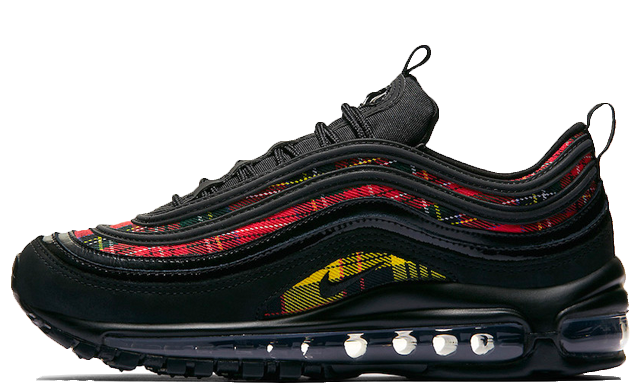 Bringing a totally new look to the Air Max 97, this tartan design is perfect for those who love unique footwear. 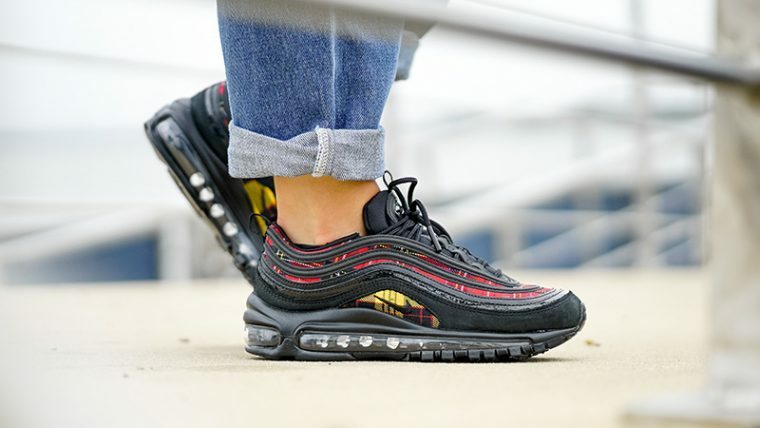 If you’re still searching for an Autumn/Winter sneaker to add to your rotation, the Air Max 97 Tartan will make a statement with any outfit and its dark colourway won’t be affected by the unpredictable British weather! 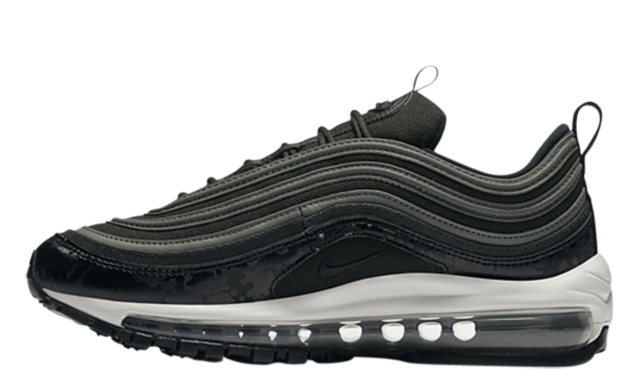 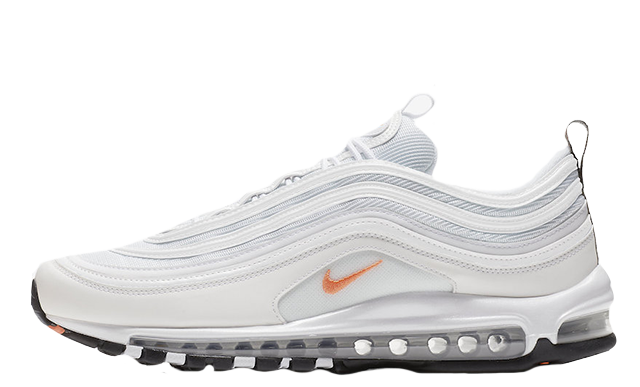 If you’re loving the Nike Air Max 97 Tartan Pack Black Womens as much as we are, you can pick up your pair via the stockists listed on this page. 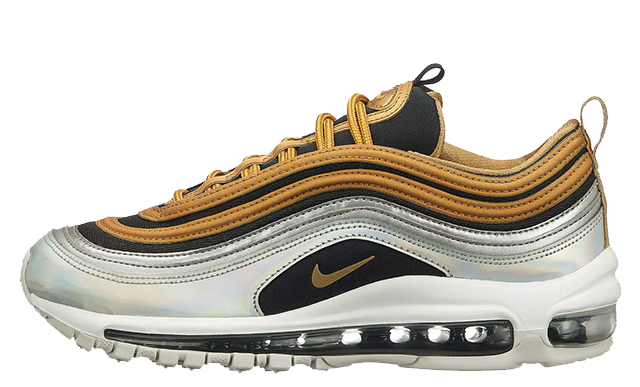 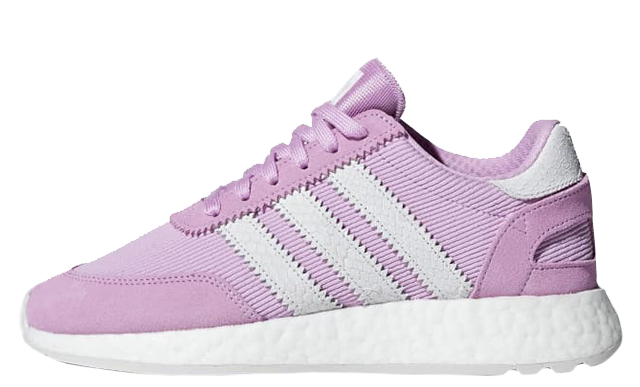 Make sure to click the bell icon above for release reminders and updates to cop this sneaker before it sells out!